Welcome to the September/October 2018 LBRY Community update! To read all of our previous updates, please visit our Development and Community Update archive. If you want to see a condensed view of what we have completed recently and what's planned for LBRY, check out our roadmap. If you aren't part of our Discord community yet, join us anytime and say hello! 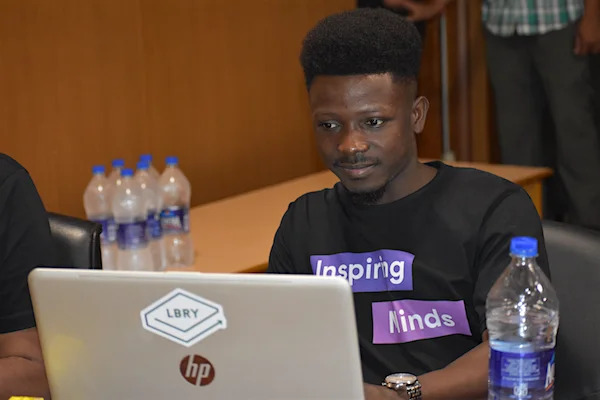 Our community allows LBRYians to interact with the team directly and for us to engage users and grow the LBRY platform. If you don't already, follow us on Twitter, Facebook, Reddit, Instagram, and Telegram. The LBRY.fund is a pool of LBC Credits set aside for promoting community development on the LBRY protocol. The fund is open to anybody, and you can submit requests for your ideas using, developing, or promoting use of the LBRY protocol, We're proud to share some of the projects we've funded. The LBRY protocol is more than just video! Did you know you can host any kind of file on the LBRY network? 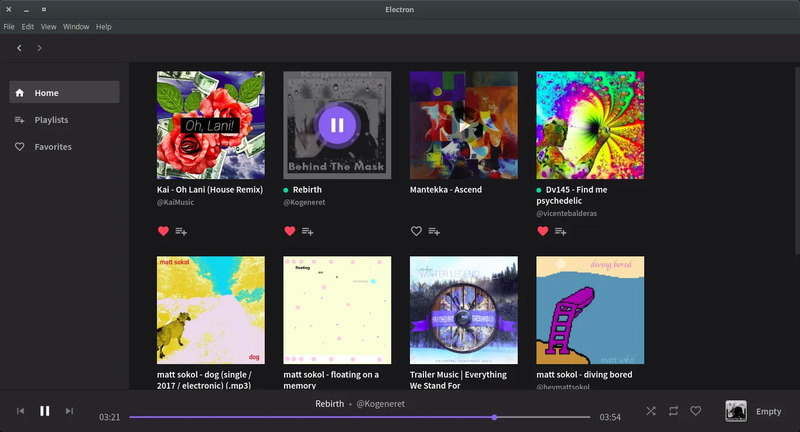 Veteran LBRY contributors Baltazar Gomez and Roman Przybyła are creating a streaming music player based on the LBRY protocol. The first alpha version is impressive, and we're excited to watch as the app is developed to include playlists, favorites, and more. 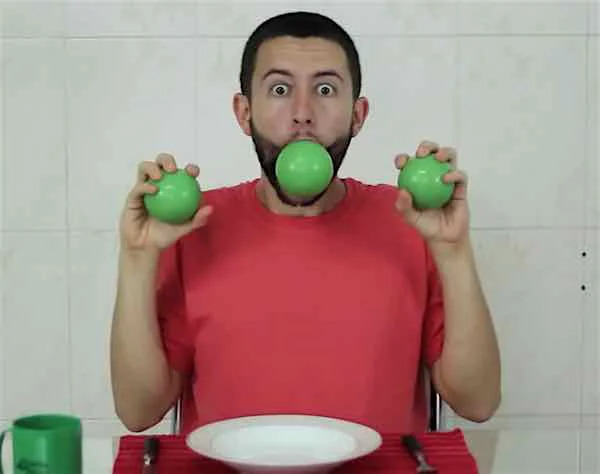 If you've seen videos on the @juggling channel you've witnessed Lucas Abduch's impressive and creative videos. Coming soon, Lucas will unveil a special LBRY based cryptopuzzle where you can win $2500 in LBRY Credits -- but only if you're the first to solve the puzzle! Do you have an idea for a project using or promoting the LBRY Protocol? We want to fund you so you can create your vision! Visit LBRY.fund for details. As Hacktoberfest draws to a close, we couldn't be happier with how it turned out! Thanks so much to all the contributors who made this month so awesome! We had over 40 unique contributors submit 115 pull requests on LBRY's repos alone, and developers from our staff worked on a number of thorny issues for other open source projects. Read more about Hacktoberfest activities, and watch new videos from our developers introducing the LBRY SDK and how to develop for LBRY protocol and apps. If you made any submissions to LBRY during the past month, make sure send us an email at hello@lbry.com to receive your official LBRY Hacktoberfest World Tour shirt! We've got a few small updates on on our roadmap before the team revamps a new one for late 2018/2019. In October, the lbry.tech technical resource website went live as part of Hacktoberfest, so this delayed Q2 item has been marked complete. With the official release of the 0.30 LBRY protocol completed, the new wallet client is now marked as complete (it will be included in the next app in early November). YouTube sync automation has also been completed as we are now syncing new and existing channels that come in through the Sync Partner Program. The last step, outside of the actual sync process, is to support sending this synced content to the creators' wallets, which was added to the roadmap under "YouTube Sync Channel Transfer" and to be completed in Q4. Stayed tuned for the next update for the 2019 roadmap revamp! In October, we finally caught up with the YouTube sync queue. Over 300K videos have been published through the program! The system automatically syncs new channels and keeps previously synced channels up to date with new content posted on YouTube. Within 24 hours of publishing to youtube, a content creator's video will be synced on LBRY as well. There are two large next steps for this program. First, we need to update all creators' videos with published timestamps in order to match what's on YouTube. This will happen once the LBRY protocol is updated to support this new datapoint (within the next couple months). Second, we need to develop an easy process by which YouTubers will claim their channel and content through the LBRY app, and have it appear in their wallet/My Publishes area so they have full control to edit/delete or post new content exclusively to LBRY. The sync will continue even after sending over this content. 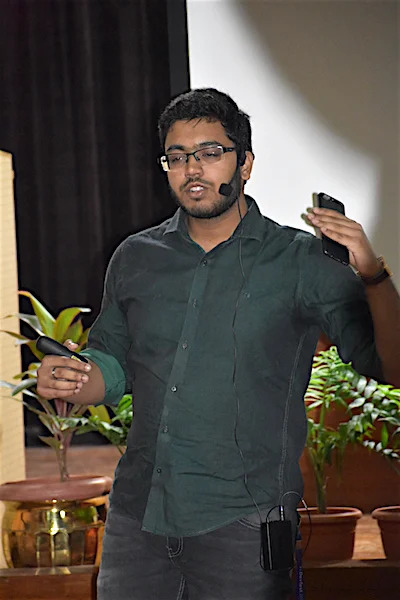 Lovely Professional University is hosting a LBRY/blockchain event, introducing LBRY to novice users and developers. For more information, Contact Clement Gerber at ceogerber@gmail.com or by phone at 7982297653. LBRY will be hosting a meetup with the Bangalore Blockchain Application group. We'll introduce LBRY to blockchain enthusiasts in Bangalore. New user and developers will learn about how to begin building on LBRY and potentially receive funding with a grant from lbry.fund. For more information, Contact Clement Gerber at ceogerber@gmail.com or by phone at 7982297653. 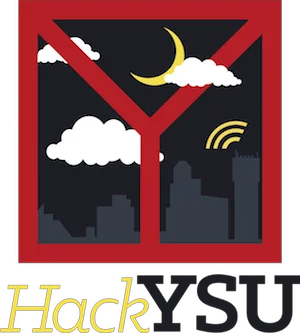 LBRY is proud to sponsor HackYSU 2019 this year. 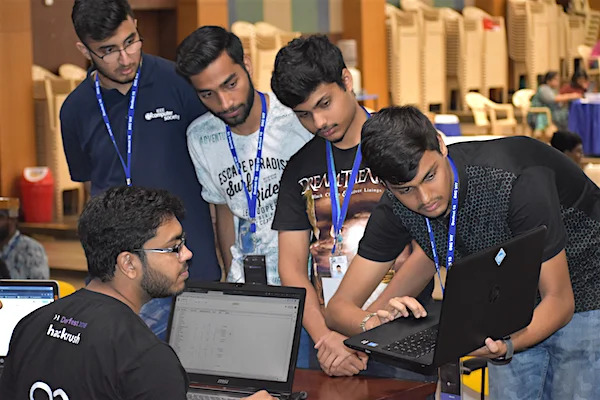 This is Youngstown State University's fourth annual hackathon, an event where students are invited from all over the United States tech belt onto the YSU campus to learn, create, and network with each other for a weekend. More information. 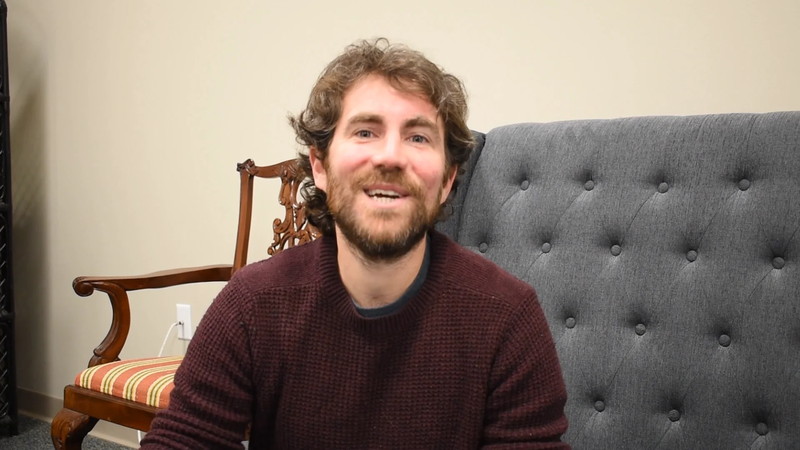 LBRY awarded over $4000 in prizes during the University of New Hampshire's hackathon for students! 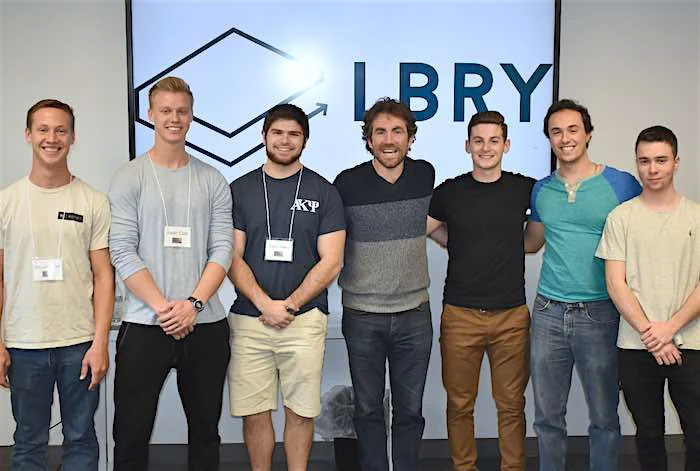 CEO Jeremy Kauffman was on hand to encourage participants to create solutions to problem statements by using the LBRY protocol. 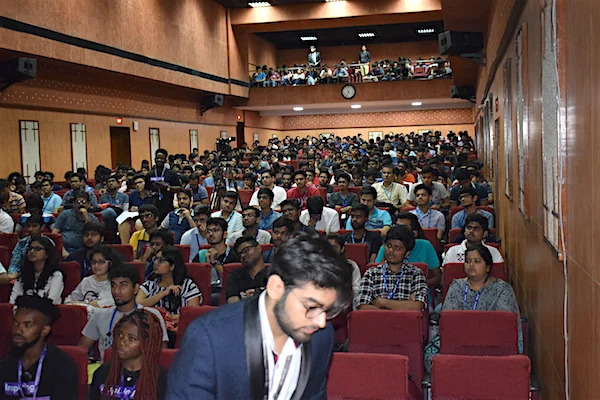 Amit Tulshyan and Clement Gerber represented LBRY at VIT Vellore, India in two student club events speaking and acting as mentors to the attendees. 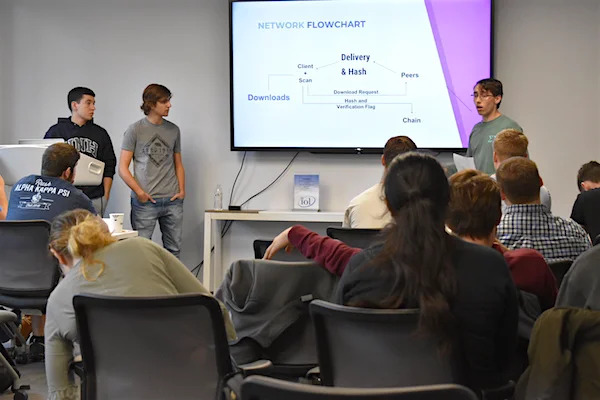 Hackathon participants were introduced to LBRY and creating blockchain applications. Want to develop on the LBRY protocol? 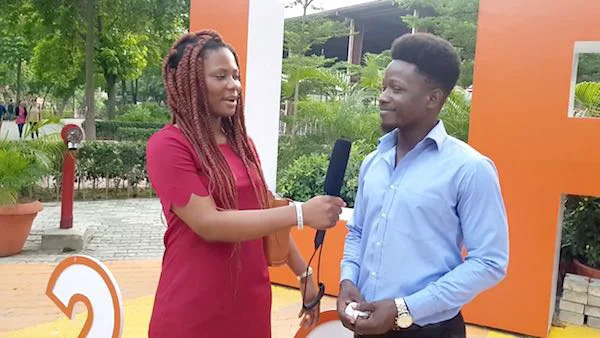 Are you a developer and want to find out more? Start with LBRY.tech! It's a great place to learn about the LBRY project and how all the pieces work together. All of our code is open source and available on GitHub. Check out our contributing guide and our LBRY App specific contributing document if you just want to dive right into the code. Come join team Content Freedom! We have the following positions open: Blockchain Engineer, Protocol Engineer, and API Engineer. We'd love for you to join us, or if you have a friend you think would be interested, we pay a $5,000 bounty if we hire them. Thanks for supporting LBRY - stay tuned for more news and updates! And if you haven't downloaded the LBRY app yet, what are you waiting for?